At Pacific Pearls Lodge you will not only enjoy a blissful stay at an Always Private & Exclusive eco-boutique lodge, but you will also have an amazing culinary experience. All meals are prepared by “Chef David,”one of Guatemala’s finest chefs, will prepare delicious Gourmet traditional and international dishes with only the best ingredients. 1. Nachos Nachos with bean and meat cheese sauce, with chunks of tomato and green onion. 3. Cheese Quesadillas Flour tortillas browned on the griddle, with a mix of cheese. 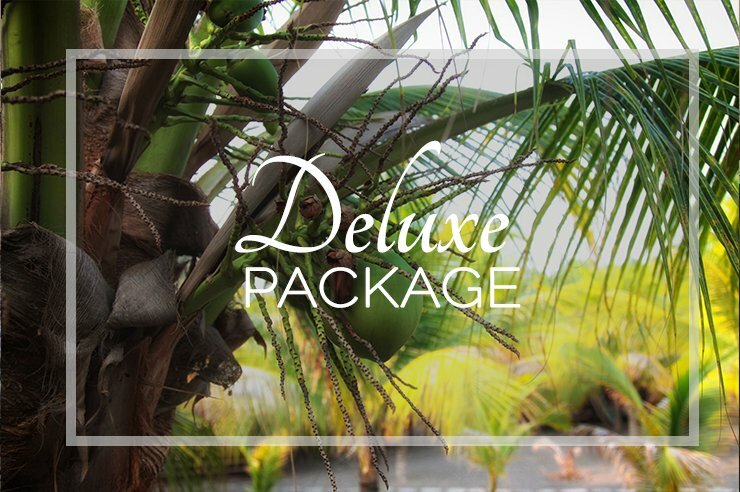 The “Deluxe Package”is perfect for clients looking for a superb culinary experience, with all meals prepared by “Chef David,” one of Guatemala’s best chefs! He will dazzle you with his amazing culinary skills.